The NCUA's McWatters asks CFPB's Cordray for conditional exemption for largest CUs from examination and enforcement authority. NCUA Chairman J. 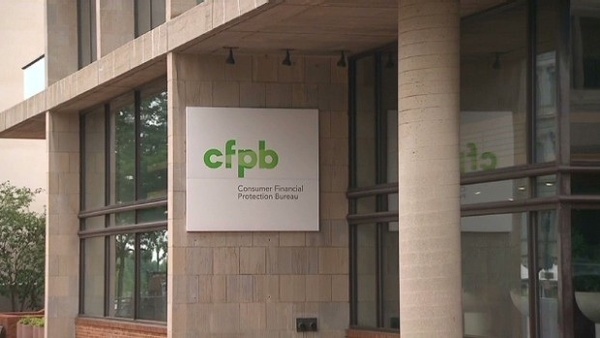 Mark McWatters is asking the CFPB to cede consumer protection enforcement and examination authority for credit unions with assets of more than $10 billion and to give the NCUA primary authority over the institutions.